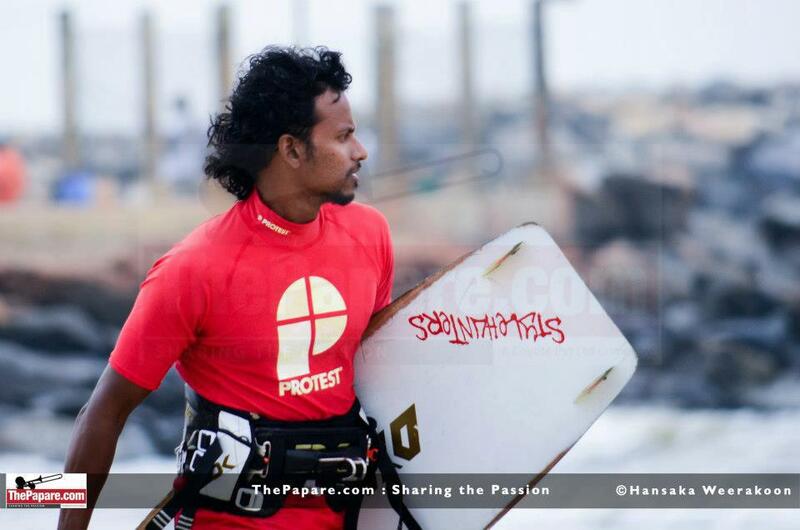 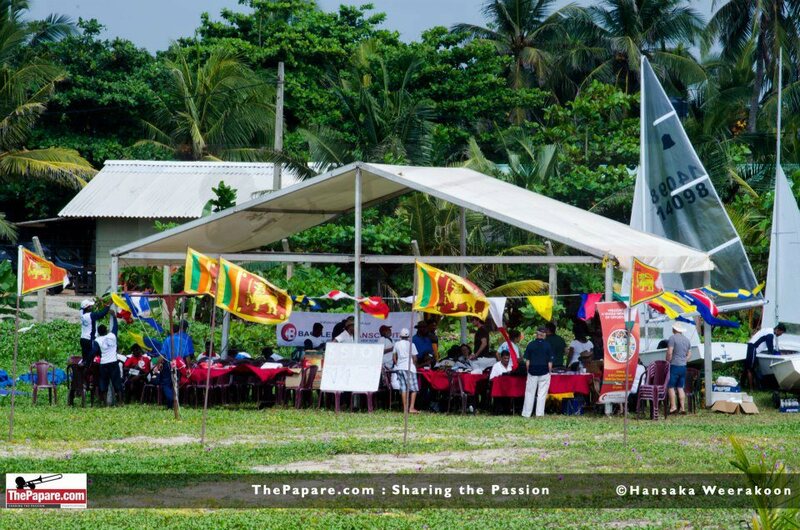 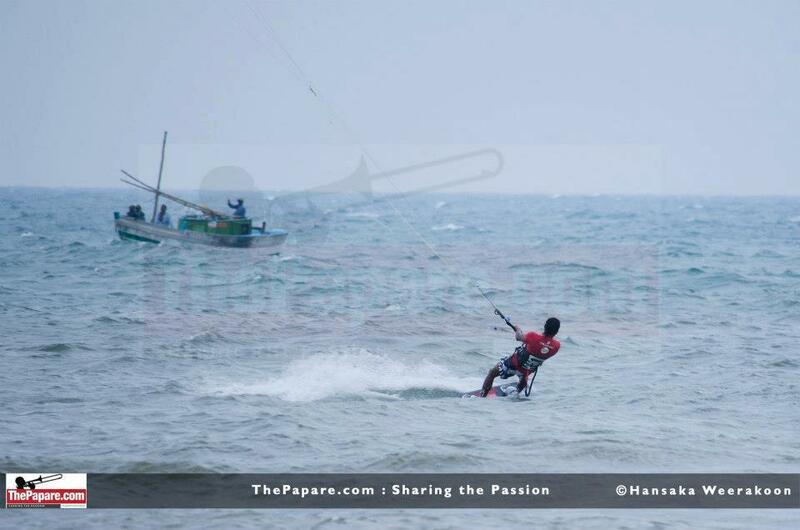 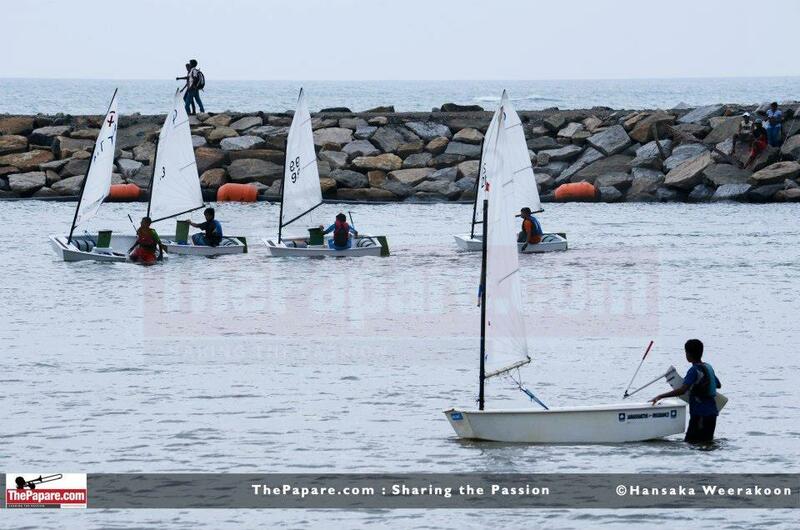 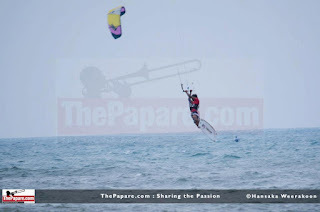 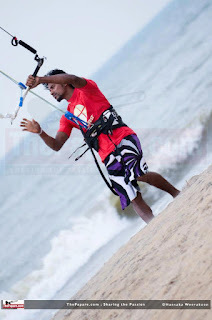 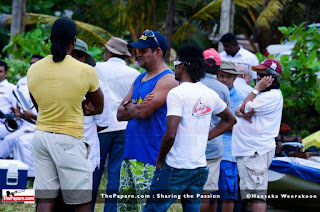 The Sri Lanka Windsurfing National Champion Upul De Silva participated with his Team from http://www.srilanka-surfschool.com the first kiteboarding representation at the Sailing Nationals 2012 at Panadura. 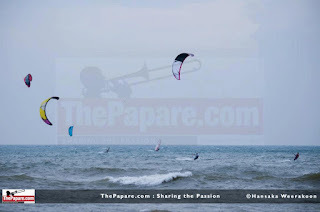 The main ambition was to promote kiteboarding as new Trendsport for all offsprings interested in water sports. 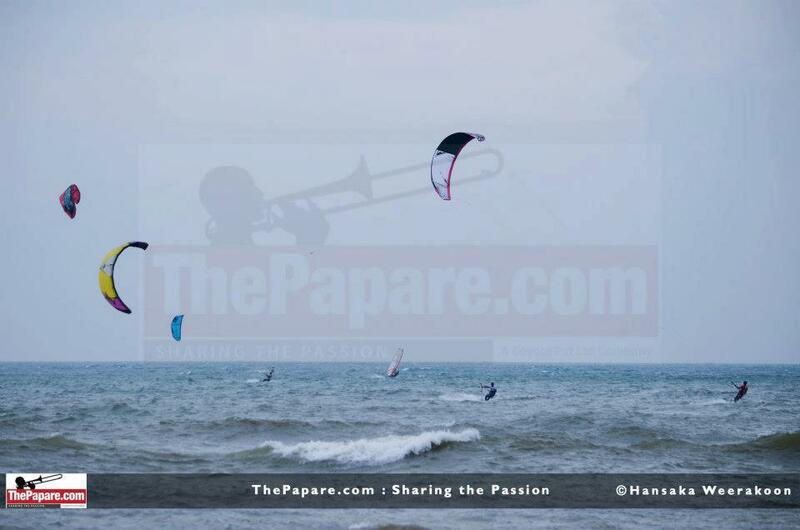 Kalpitiya is going to be the next main spot for kiteboarding of all Asia because of the perfect wind conditions. 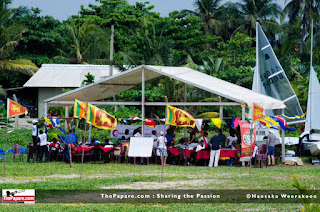 Special Thanx for all participants and organisation work for this important event. 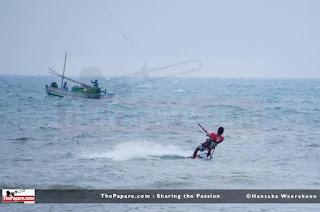 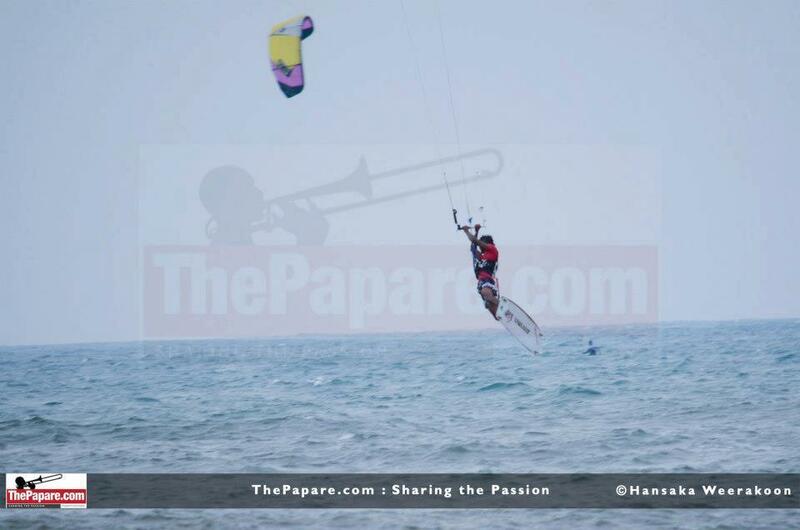 We hope that kiteboarding becomes quite popular for the next generations of Sri Lanka water sports guys!